But these reports are ignoring a critical fact. The most important information is not a comparison of one emission estimate with another. That tells us nothing about the overall environmental impact, and indeed only serves as a basis for us to compare one study to another. The practical implication is quite limited. What’s far more important is the actual methane leakage rate, which is what determines whether natural gas is beneficial for the climate. That’s why we’re talking about methane, a greenhouse gas – climate change and how to address it, right? 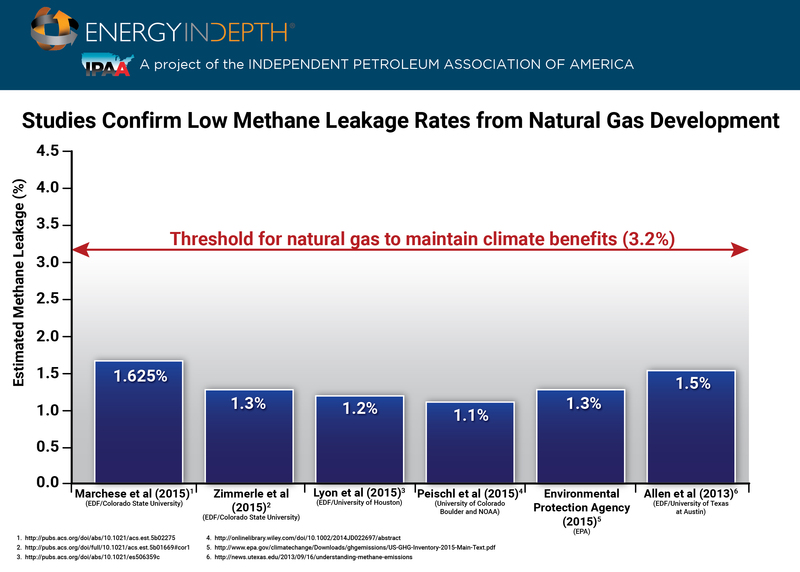 The fact is, most if not all of the most recent studies on this subject have confirmed that methane leakage is not negating the climate benefits of natural gas. And as much as some environmental groups may want folks to be distracted into conversations about relative estimates between studies and inside baseball conversations about whether EPA needs to tweak some of its data assumptions, it would be unfortunate if we lost track of the bigger – and very positive – story of natural gas.